During more than 60 concert seasons of uninterupted activity there is an infinite amount of pieces that were performed by VUS UK. Some of them stayed only for one season, others remained in the repertoir for many years. 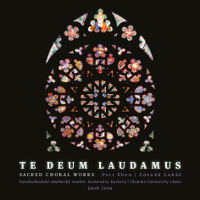 VUS UK chooses its repertoir from a very broad spectrum of vocal sacred and secular works from medieval polyphony to modern pieces of the 21st century, from folk songs to large oratorios and cantatas. 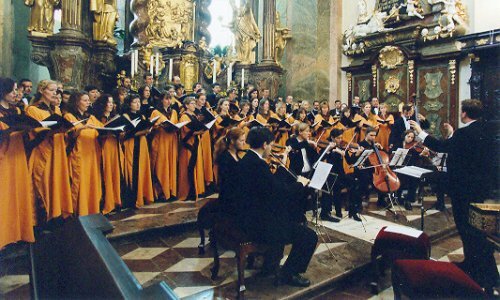 Special attention has always been payed to the pieces written by Czech composers.